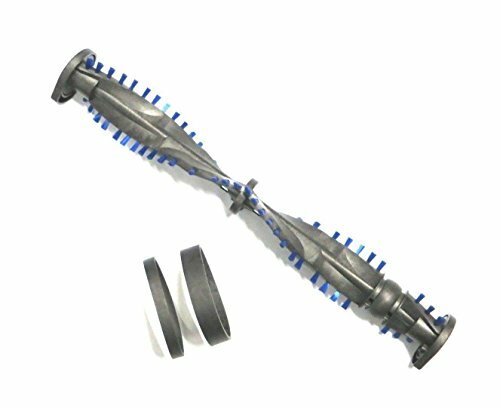 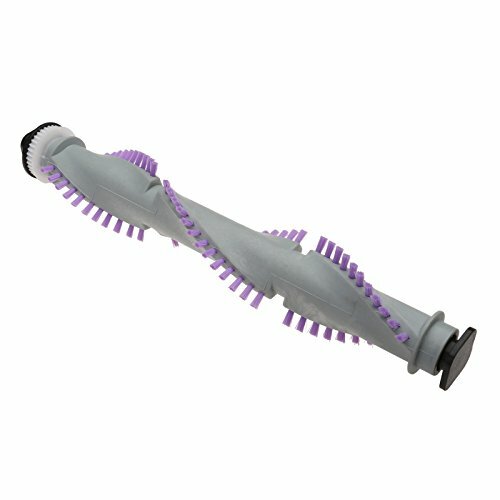 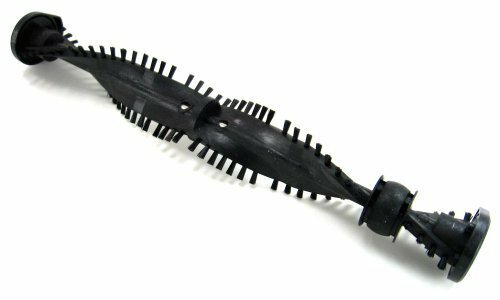 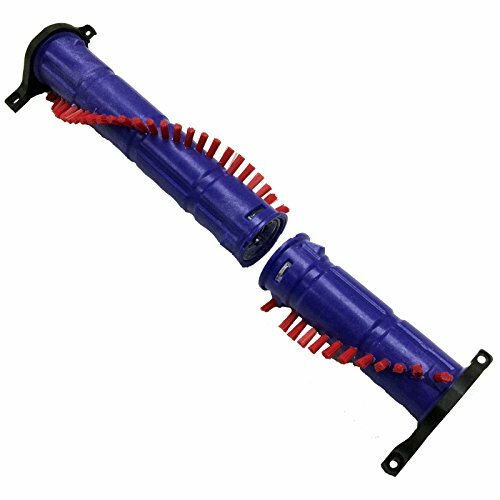 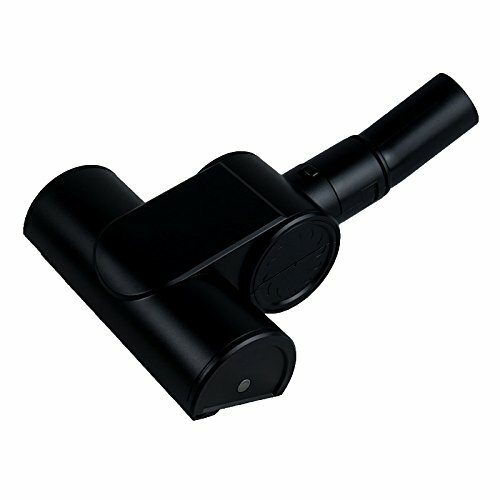 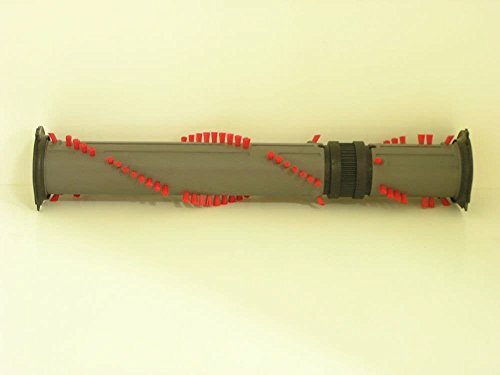 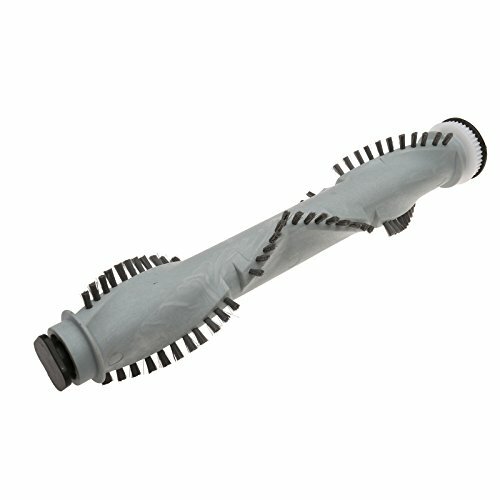 For all your Dyson vacuum cleaner spare parts go to https://bit.ly/1N8aAxn One of the most commonly damaged parts on a Dyson DC07 is the brushroll. 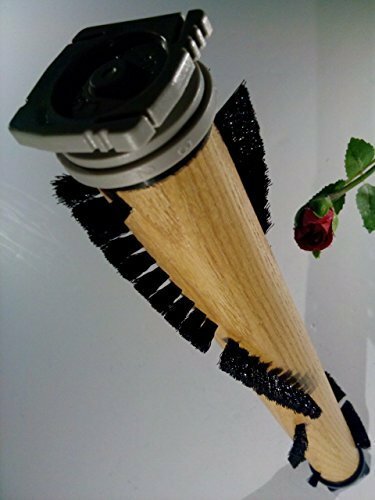 On a DC07 the brush roll and soleplate come as one replacement spare. 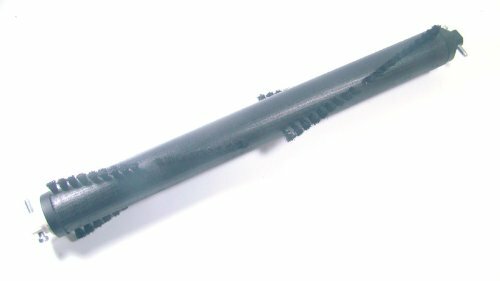 In this video, Rory shows us just how easy it is to replace both.